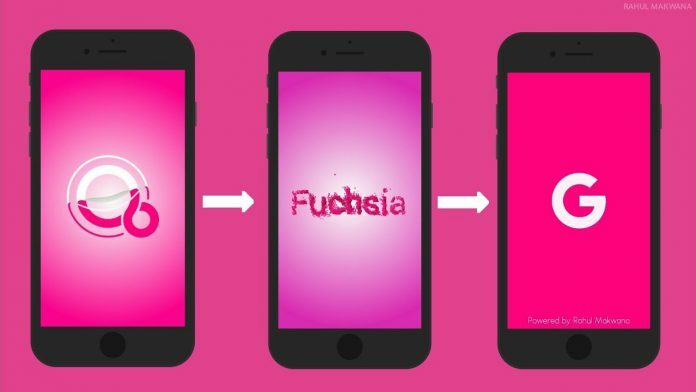 Will Fuchsia Project of Google Touch the Top Notch and Lead the Company Towards Success? The project can run on multiple devices including smartphones, tablets or computers. In a hope of advancing the technology a number of well-trained engineers are working on the project to replace the current working software Android. With the increasing expectations of people, it has now become more important to deal with the working of software and its improvement. The project that was unofficially released to all the audiences, seems to be looked upon from scratch to improve all the disadvantages that currently the Android OS faces. 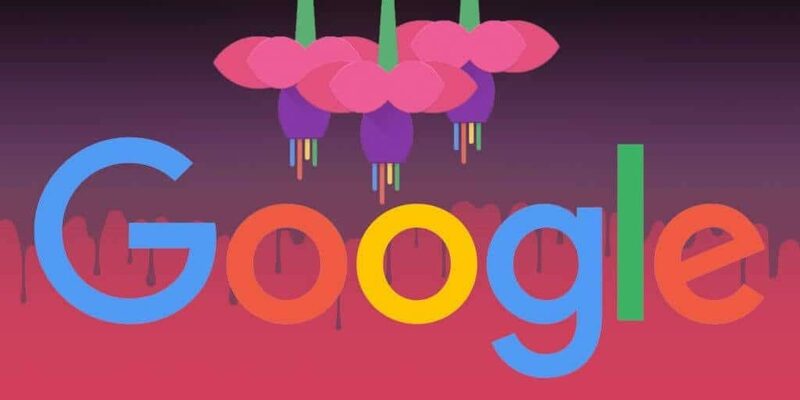 With the fast updates taking place in the technology world, Google is in a constant pressure to release the best updates to give a tough competition to its rival companies who are developing new and innovating technologies to reach the topmost position. Sundar Pichai the Chief Executive of the company, has his thoughts in favor of the people and the world they are living in, with the new addition of Artificial Intelligence service that will widen its reach to all the customers and address the underlying issues swiftly with the latest technology integration. 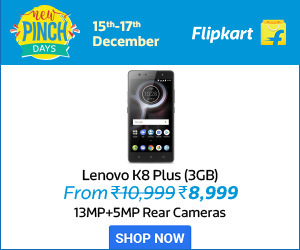 The company has already started working on the project and its enhancements on, voice commands for youtube, frequent security updates and other added features. Fuchsia team discussed a plan of creating a single Operating System to run all their in-house applications and third party applications on a single OS and avoiding the need of relying on other systems. There are several partnerships attached with Android and in order to maintain that official relationship with other companies the senior vice president of android and chrome Mr. Hiroshi Lockheimer has to take some cautious steps in order to enforce certain actions, because the software supports millions of hardware partners, thousands of developers and millions of ad dollars and any changes to the software will be examined thoroughly. Fuchsia is still under the production stage, the project is in improvement and competition to its rival company “Apple”. 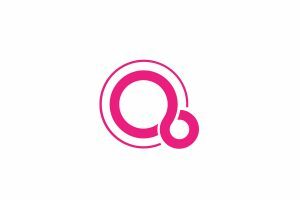 With Apple ascending Google in terms of privacy and security, a need to accomplish the higher notch with Fuchsia would be a tough task.